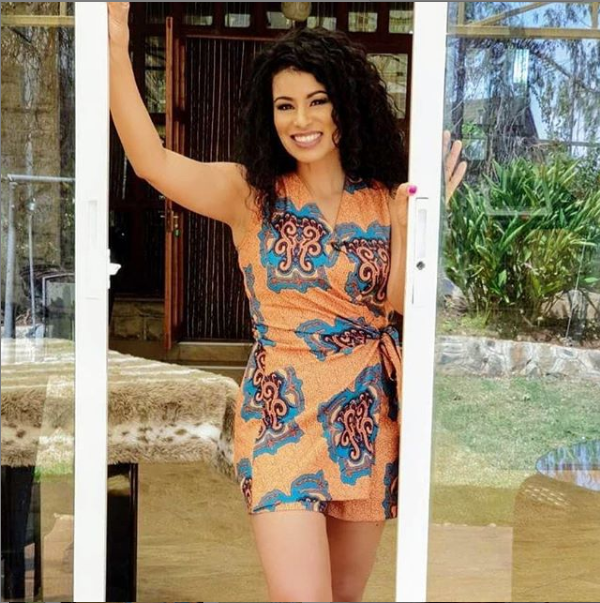 Married for nineteen good years and former TV anchor Julie Gichuru and hubby are serving us serious couple goals to many people outside here. 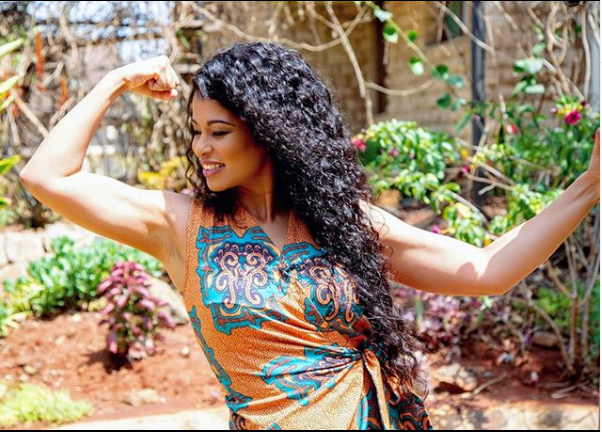 We are talking about media personality Julie Gichuru and her husband Anthony Gichuru. Julie confessed how her husband has made her realize so many things in life and both have achieved so much together as a married couple. Julie is one person that has never been afraid of sharing photos of her husband and even takes her time to appreciate the love of her life. It’s evident that even after fifty years of marriage if two couples are in love, then their love flourishes each and every day. 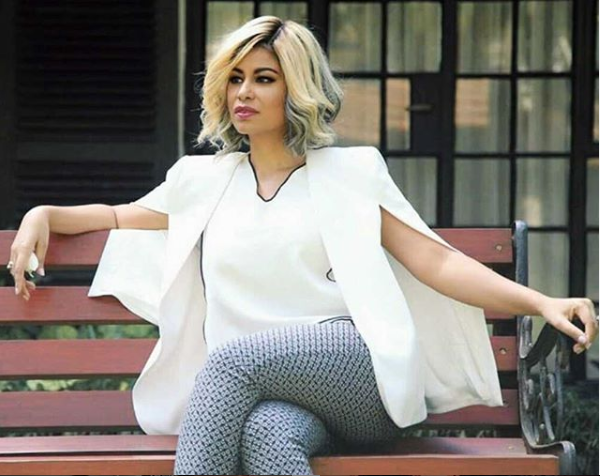 She posted a picture of her together with the husband and penned down a sweet message to him. 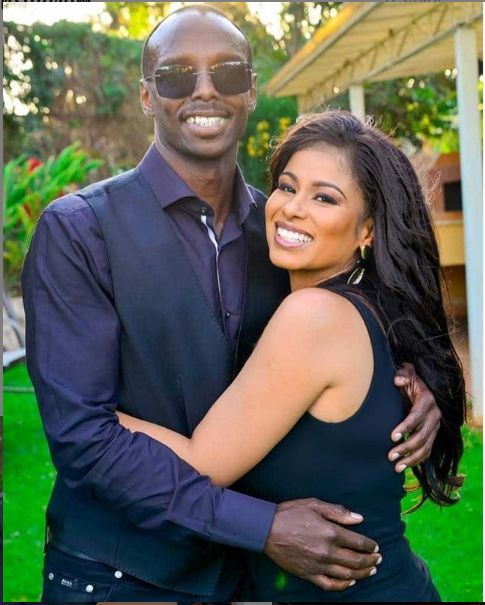 A successful marriage requires falling in love many times, always with the same person.” This is so true and I want to take the time to thank and honour a man who always has my back, who believes in me and has always encouraged me to rise to heights I could not have believed achievable but that he innately knew I aspired to.